Mom Leaves Toddlers To Sleep In Bushes For 1 Week While She Sleeps In Hotel Room. 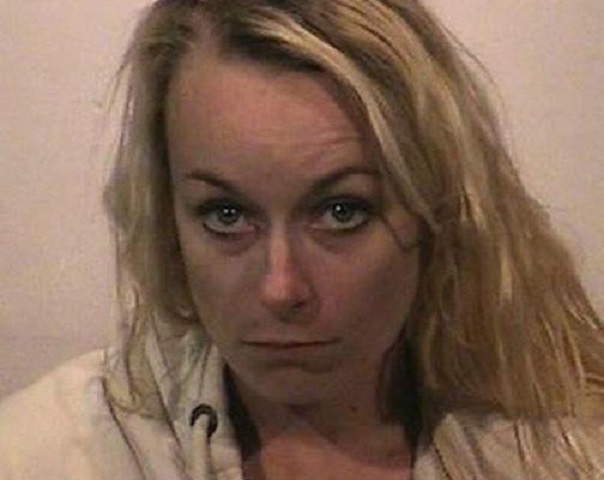 A California mom is now in custody after it was found that she left her two children, ages 3 and 1, to sleep in the bushes while she stayed in a hotel. According to reports, the police were alerted that an abandoned stroller had been left near bushes by a Wendy’s restaurant. When the police arrived, they found Chardenea VanRooyen, 27, sleeping in the bushes with her three-year-old daughter and one-year-old son. Officers say she told them that she was homeless and had spent 5 nights in a motel room while the children slept in the bushes with their father. VanRooyen has been charged with child abandonment and neglect. Her children have been placed in the custody of California’s Child Protective Services. The children’s father has not been located.